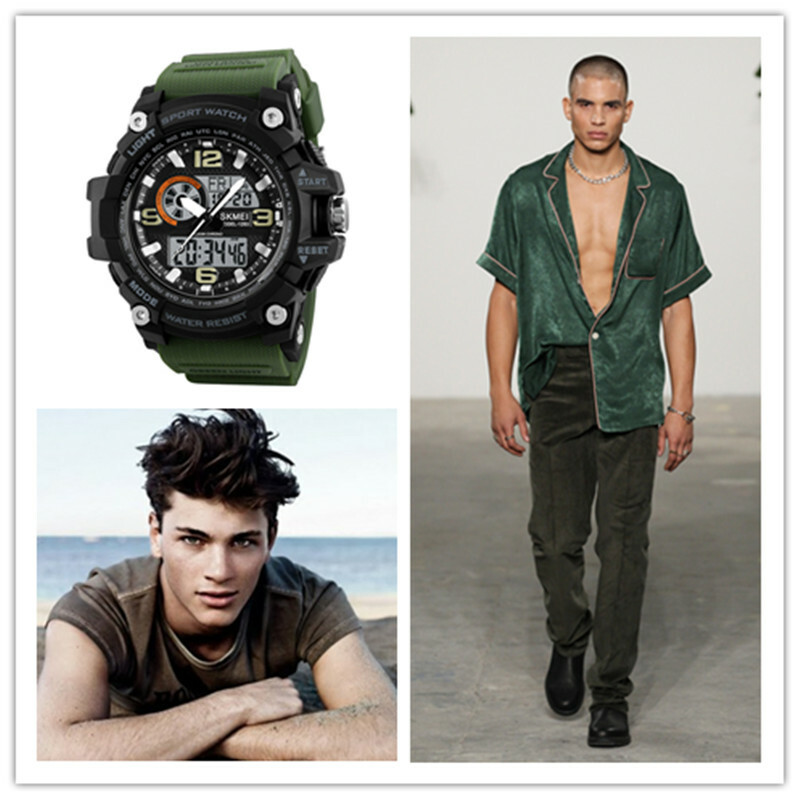 Home » Sport Watches » How to Wear a Military Watch Casually? 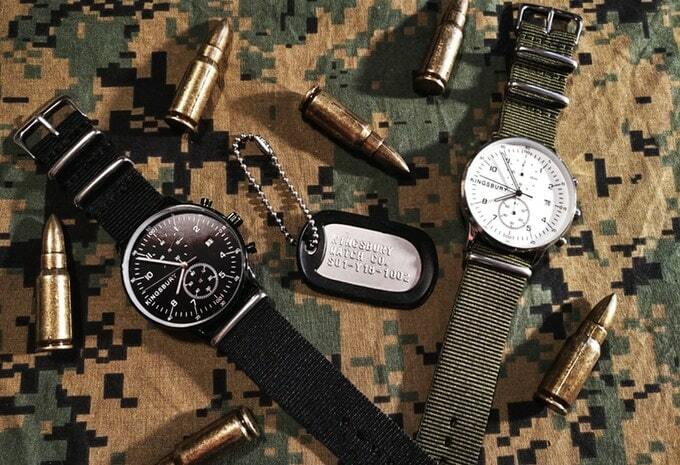 It is well known to all that military watches are used in military training and sports occasion in our daily life. They are not only durable but also equipped with many functions that allow you to wear them in many hostile occasions including hiking, flying, deep sea diving and so on. But due to their great durability, they often come with tough looks which do not stop them from fashion circle. However, it may be a little difficult for us to adapt them to our clothing because most of them are designed to be colored dull to provide camouflage. But do not worry and we have found t a few ways which you can tweak your outfits so they will match the military watch you love to wear. When matching your outfit to your watch, it is important to note how the color of the watch matches with your outfit. The design of military watches tends to involve bold colors such as jungle green and a dark brown of different variations. You need to ensure that the clothes you wear do not make the color look like a last minute addition. 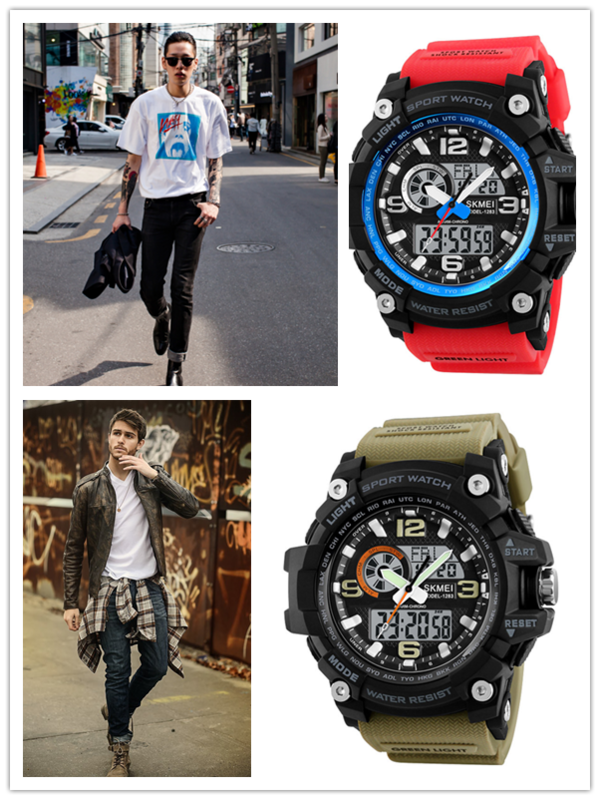 Some of these watches also come in bright colors, so make sure you select colors that aren’t too dull against the watch. Unless you are on a training ground, you should marry your military watch with short sleeved shirts, t-shirts, and cool tops. You do not want to wear a watch that is struggling too hard to fit in, especially since they tend to be large. Wearing a short sleeve gives the watch room to stand out without looking like an unusual bulge on your wrist. A general rule of casual fashion is that you shouldn’t have too many colors involved. When it comes to accessories, it is better to match the colors of at least two items rather than have them all in different shades. For a military watch, the best item to combine it with would be a bracelet because both of them will be noticed from around the same place. 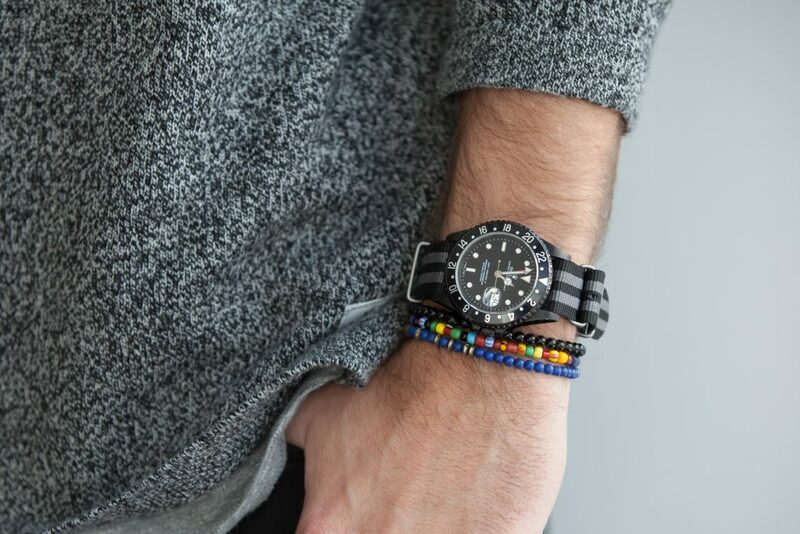 Military watches are not only fashionable, they are also a reasonable purchase and very handy for many occasions, which is why it is important to follow a few simple rules like the one above to have the freedom of wearing them anywhere.